I just got back from an amazing week in New York last month! I went there at the beginning of September for a whole week and absolutely loved it! 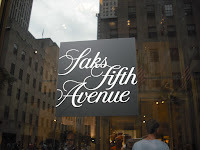 As well as all the sight-seeing I managed to get a couple of days to go shopping in the famous areas of the city, including the fabulous Fifth Avenue, Madison Avenue and Soho. 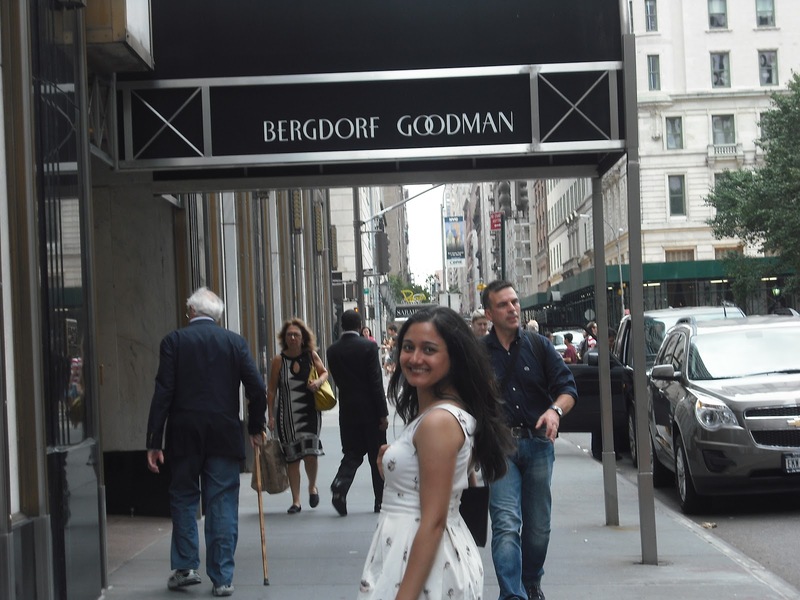 I loved all the different types of shops from Bergdorf Goodman to Saks and Tiffany's and found myself taking hours in each store! Tiffany's was amazing and I didn't realise they had so many floors until I went inside! 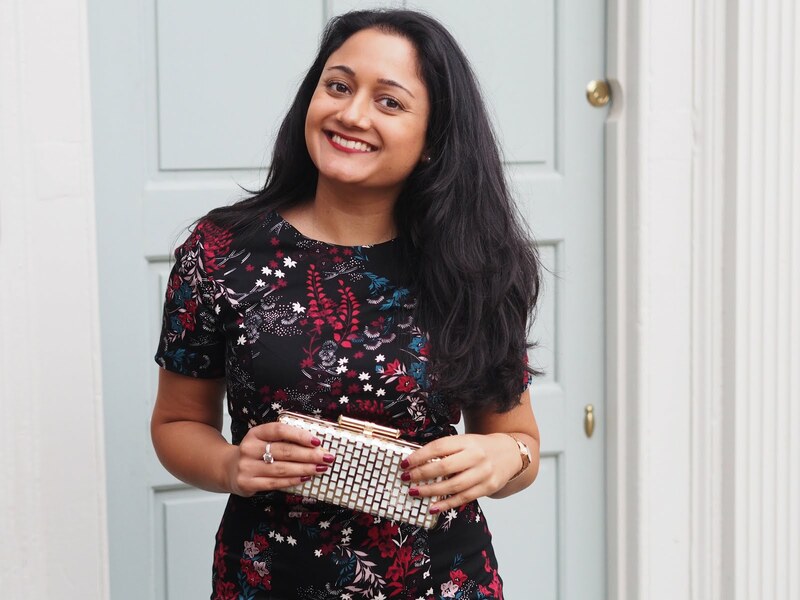 I bought a lovely silver necklace from Tiffany's, which is both classic and timeless and can be worn in the day as well as on nights out. 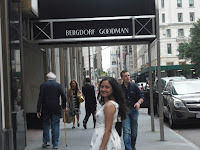 Other stores that really caught my eye include Guess by Marciano in Soho. I loved this shop and received excellent customer service as soon as I walked in. Guess by Marciano has a very contemporary feel and appeals to young women because it's almost a mixture of high end designer fashion with high street fashion. The dresses were most impressive to me. The shoes in Bloomingdales were also amazing, with so many to choose from! I personally loved their evening shoes including this pair by Ivanka Trump. I could talk forever about the different styles and endless boutiques in New York, and there was still so much more that I didn't get to see. 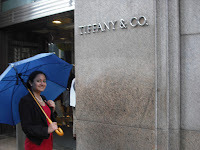 I'm definitely planning another trip to the big Apple soon as there's much more New York City shopping to be done! 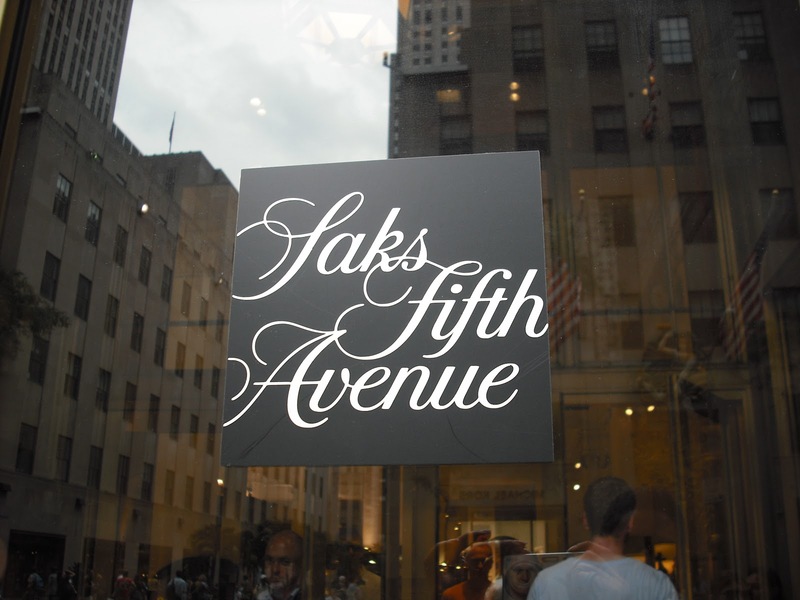 But for now I thought I would share with you some of my favourite designers and stores in the big city.